Come join us for a casual get-together at the famous Hollywood and Highland Center, in the heart of Hollywood! 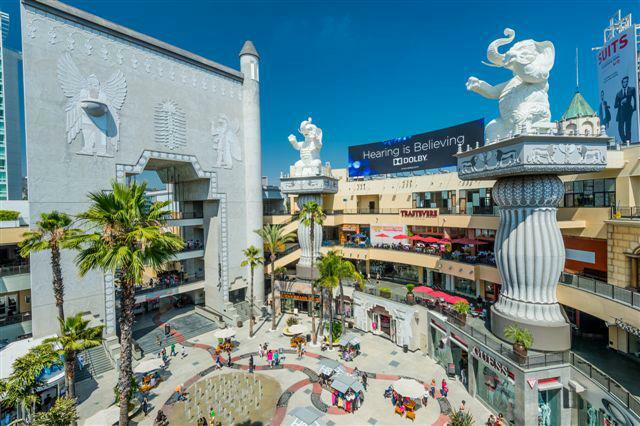 Featuring the historic Hollywood Walk of Fame and Dolby Theater (home to the Academy Awards), the Hollywood and Highland Center is one of the most visited destinations in Los Angeles. Plenty of tourist landmarks are within walking distance, including Madame Tussaud's Wax Museum, the Chinese Theater, the El Capitan Theater, Ripley's Believe It Or Not, and many others. We'll meet and mingle by the center fountain in the courtyard and then vote on a place to eat - just look for the green Sunday Assembly t-shirt. Possible lunch options include Dave and Busters, California Pizza Kitchen, Hard Rock Cafe, and more. Parking is $2 for two hours with validation. See you there!